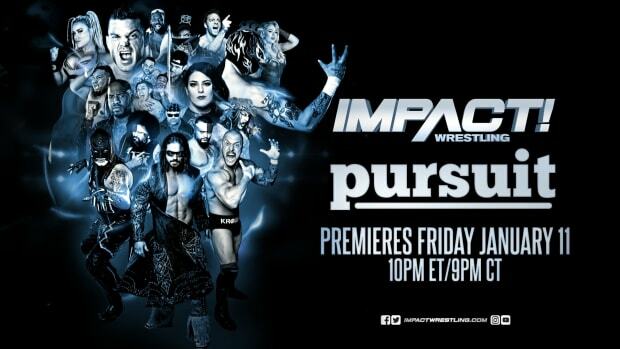 This week&apos;s "live" Impact Wrestling featured the returns of Sonjay Dutt and Low Ki. 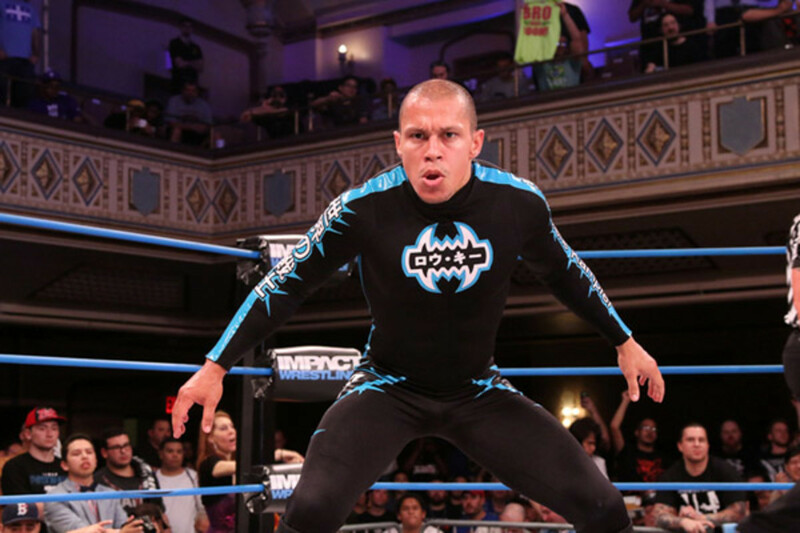 Low Ki beat Dutt, Trevor Lee, Andrew Everett, Suicide, and a debuting Dezmond Xavier to capture his fifth X-Division Title. Dutt appeared early in the episode to push for a true revival of the X-Division, which led to the title match headlining. CLICK HERE for complete results from the show.